348-05-0100 - Skunk2 Ultra Series Rocker Arms - Pann Auto Performance - San Diego largest aftermarket automotive performance parts - What do you drive? 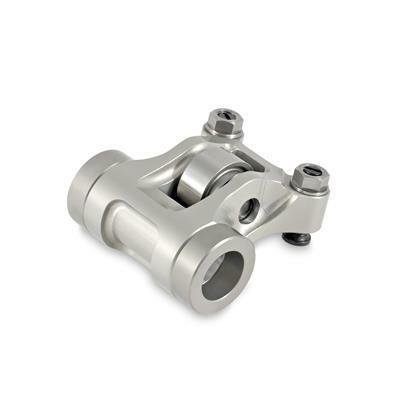 Skunk2 has done it again with our 7075 CNC’d Aluminum Roller Rocker arms designed for the Honda/Acura K Series engines. 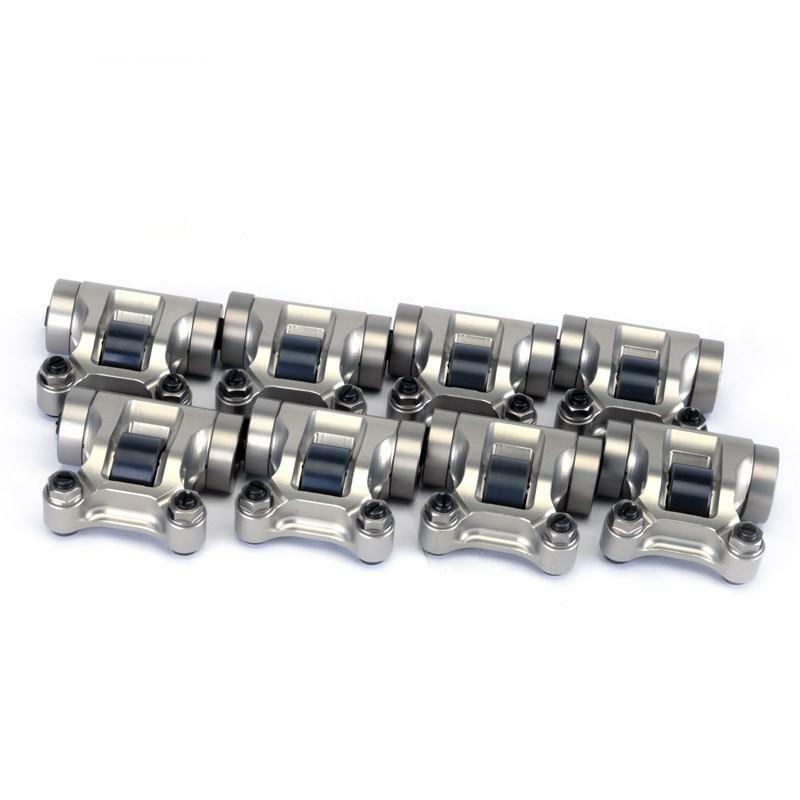 The Skunk2 Ultra Series Rocker arms replace the heavy factory steel rocker arms and eliminate VTEC making them perfect for drag and road racing. The rocker arms feature 7075 Aerospace grade aluminum construction for lighweight, CNC machined for precision fit and finish, heat treated for superior strength and hard anodized to prevent wear and corrosion. Skunk2 Ultra Series Rockers also feature a ceramic roller for the utmost strength, a large radius pad on the adjuster so you can run high lift cams without falling off the tip of the valve and finally a titanium adjuster nut to save weight. By using the factory sizes on the adjuster and nut you can use your favorite valve adjustment tools without slipping off the nut or having to use alternate size wrenches. This rocker system features 1.77 ratio for slightly higher lift compared to factory, clearance for almost all spring and retainer combinations and do not require any modifications for an easy drop in installation.